Food Adventures of a Comfort Cook: A Salad is a Salad, or is it? A Salad is a Salad, or is it? 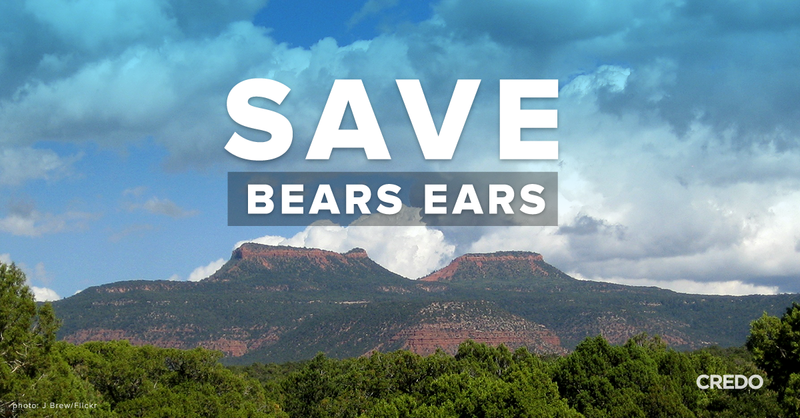 First off, let me say that I am OPPOSED to the Bears Ears National Monument. Taking almost half of San Juan County, making a monument which would destroy the lives, and livelihoods, of its resident is vile. With my travel blog, The Southwest Through Wide Brown Eyes, I have shown time and time again the beauty of San Juan County; and perfect examples of why it should be open to all. The chosen few who believe themselves above the residents DO NOT LIVE HERE AND ARE CLUELESS!!! Why do I feel I need to make this statement here? A female restaurant owner, in Blanding, has slandered (said in front of witnesses) me by stating to others, "This woman from Brooklyn is an "environmentalist" and is pushing for the monument." Really??? 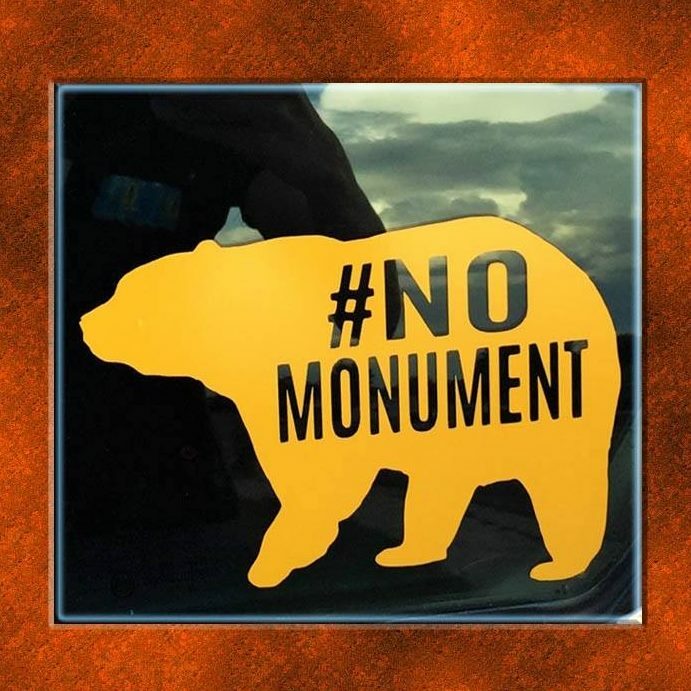 I would like to see proof of this, since I have written, on social media, many times that I am AGAINST the monument. As to being an "environmentalist", that is way too much work for me to even learn how to spell correctly. Then again, this is the same woman who verbally attacked (again, witnesses) me at my first job in San Juan County and stated, "You are an outsider! I don't want you touching my money, looking at my accounts, and you are not allowed inside my restaurant!" Well sweet cheeks, lets get something straight, you may think of yourself as royalty; but I'm a Goddess, and you need to begin bowing to me!!! So, lets get off the topic of females with no brains, and onto today's topic; side salads. The idea of, one day, owning one of those old fashioned roadside diners, and serving up a variety of comfort foods to traveling motorists, truckers, or folks just out for an adventure, is always on my mind. Roy loves the idea, but finances are not our friend when it comes to the idea of starting, owning and maintaining a business. With each new presidential election year I hear, “The tide is turning” which usually means we’re personally about to be hit with a tsunami. Ah, the true purpose of this post is, however, salads; not the greens and veggies type, but wondrous concoctions known as side salads. It’s not just the main ingredients of pastas, rice, vegetables, grains that make a side salad, but the dressing which brings me to Miracle Whip. It's called a salad dressing, but basically it is mayonnaise with sugar (and lots of preservatives) added in. Personally, the taste of it is quite nasty, but then again, I wouldn't eat plain mayonnaise either. Roy loves it on sandwiches, and I don't know how many times I have felt insulted by his putting a blob of it upon my luscious....yes, luscious, meatloaf, or freshly roasted beef. I do use the product in my macaroni salad, coleslaw and deviled eggs. Why are deviled eggs called deviled in the first place? I mean, if you really look at them, they should be called "bloody, mutilated chicken fetuses" with all that red paprika sprinkled over the yellow gob. So, I make mine really "deviled" by adding ground cayenne pepper to the mixture, but this post is not supposed to be about all that. Cook macaroni; drain, let cool in a large bowl. Gently mix in the carrots, onions, peppers and eggs. Whisk together Miracle Whip, vinegar, sugar and mustard to make the dressing; gently fold into the macaroni mixture, making sure all macaroni is covered by dressing. Cover and let sit overnight. Makes 10 – 1 cup servings. Mary Cokenour - foodie, adventurer, photographer, writer. NOT an environmentalist and definitely OPPOSED to the Bears Ears National Monument.